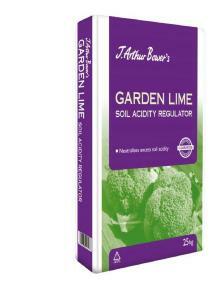 Where to use: Flower beds and border soil. The traditional treatment to control moss. 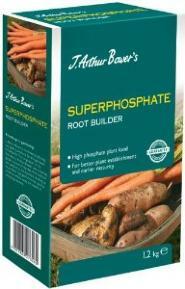 Active Ingredients: NPK 5-0-0 + Ferrous Sulphate. Feeding Recommendations: Anytime between late Spring and early Autumn. 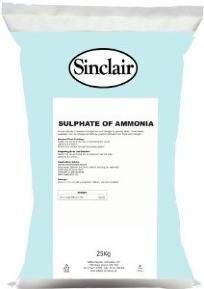 Sinclair Sulphate of Ammonia is a rapid source of nitrogen for growing plants. 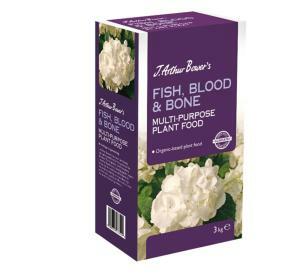 Recommended Uses: Flowers, fruit, vegetables, trees and shrubs. 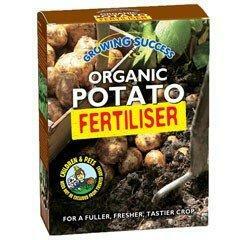 Growing Success Organic Fertiliser is a natural fertiliser specifically formulated for growing a fresher, fuller and tastier crop of potatoes. 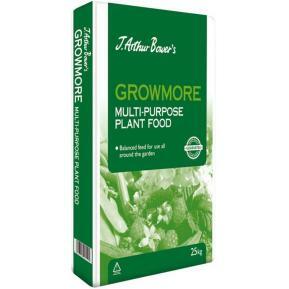 This fertiliser can be used for fertilising potatoes either planted in the ground or grown in containers.